Discover this absolutely unique blanket made from the finest furs! We would gladly create this blanket in any custom size you'd like. Please note, however, that this would lengthen the time of delivery ca. 2-3 weeks. Skandinavian plucked mink on the one side, lush weasel on the other side, this blanket is not something you want to miss out on. Our expert team of furriers and tailors have chosen only the highest quality materials and furs to create a product both luxurious and distinct. Rather than a regular Loden or cashmere backing, have used high qulality Weasel furs for the reverse side.ike all of our products, this fur blanket is handmade in our workshop in Kiel Germany by our skilled team of expert furriers and tailors. The furs used in this item come from the Scandanavian fur producer SAGA, one of the most highly respected fur producers in the world. 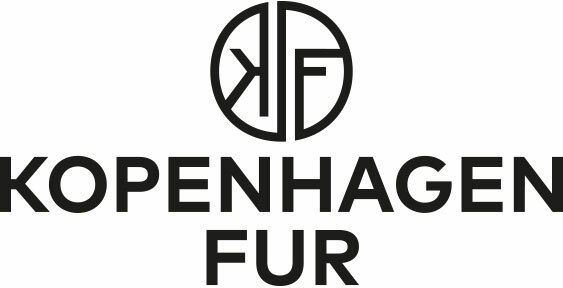 These furs come with the Origin Assured industry designation, which guarantees that all of the furs used in the creation of this product are of the highest quality and come from humanely treated animals. American minks live in North America and Canada. They are among others the most frequently found martens in this regions. Except in the Canadian region, they are also common in the Scandinavia, Ireland, and Russia, and almost everywhere in Europe. The wild American mink lives in the open woodland, fields, meadows and near rivers and wetlands. The mink is widespread and is not one of the threatened animal species. If you decide to buy a product from American minks, you can be sure to get a high-quality and excellent natural product from controlled hunting. 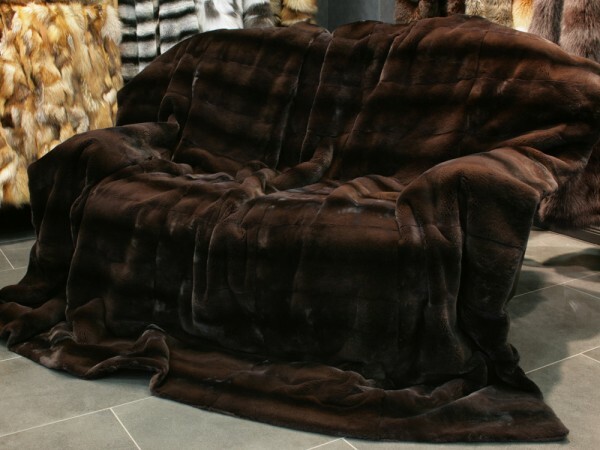 We produce mink blankets, mink fur cushions, and accessories. If you have any questions regarding our mink fur blankets, please do not hesitate to contact us. Ссылки на другие веб-сайты "Mink Blanket with OA label"
Оценки покупателей по "Mink Blanket with OA label"